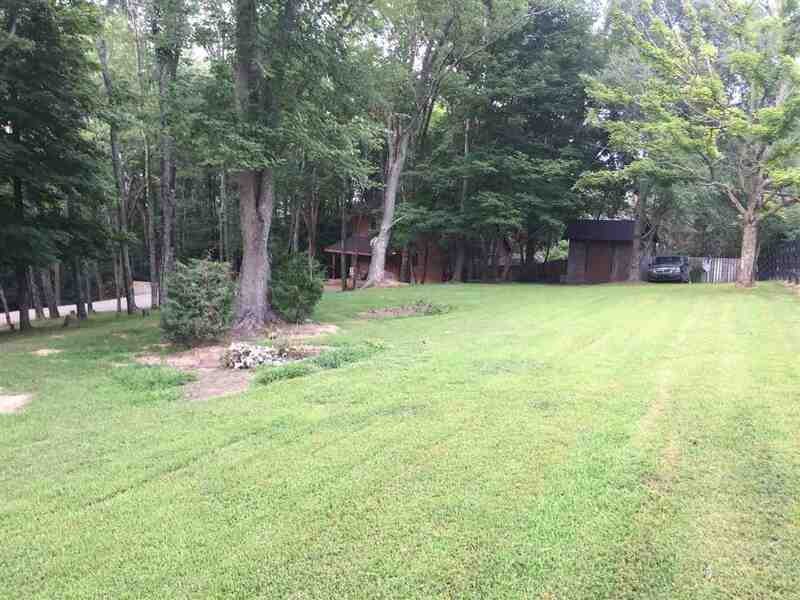 Private, secluded cedar sided home with inground pool sitting on 4 amazing acres with a pond and lots of trees! City water is at the street! Home features nearly new roof shingles, large great room with 2 story cathedral ceilings, gorgeous fireplace, first floor master bedroom and full bath (just remodeled), 2 additional bedrooms upstairs with a Jack and Jill bath, and much more!! The home has loads of potential but does need some work to make it a showplace. This setting is fabulous, so relaxing and can&apos;t be duplicated! Directions: Us 42 South To Right On Hathaway Rd (536) To Left On Big Bone Road. House Is Down A Gravel Drive On The Left Just Before Big Bone Church Rd.